The City of Carlyle has implemented an online registration system through the service of Blue Sombrero. By utilizing the website, you can keep track of upcoming events, submit registration forms for multiple programs, track your team’s schedule and much more. All Carlyle Parks youth sports and camp participants must be registered ONLINE on the Blue Sombrero website. 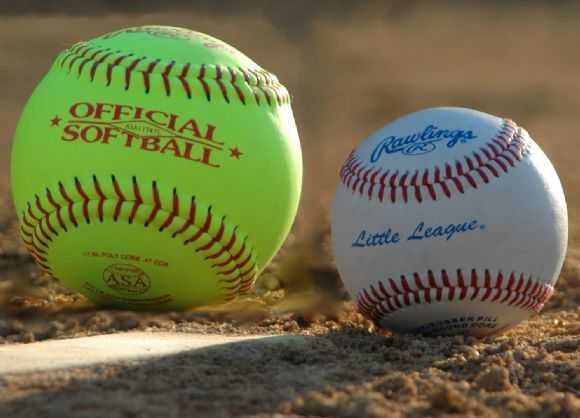 2019 T-Ball & MCYL Registrations are now OPEN. The Deadline to register is Friday, March 8, 2019. Spots still available on K-1st and 2nd-3rd Boys teams. 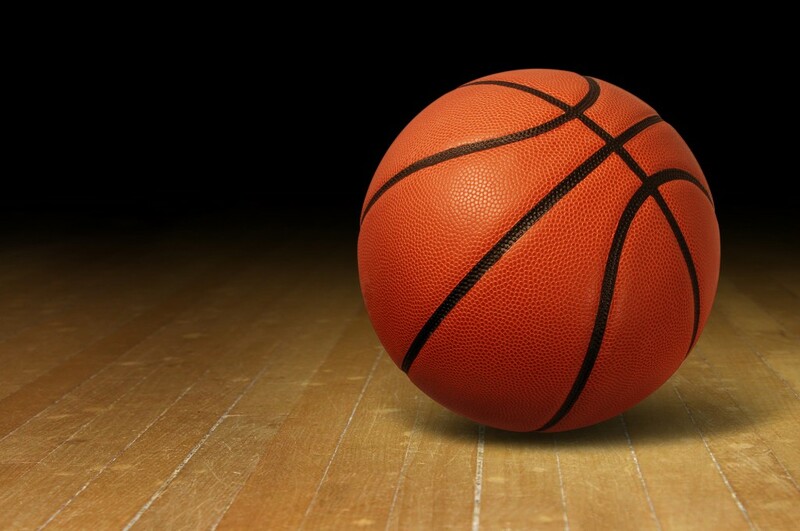 *If you are a coach from another community wanting to play in the basketball league, please email Andy at, parkdirector@carlylelake.com, for more information. 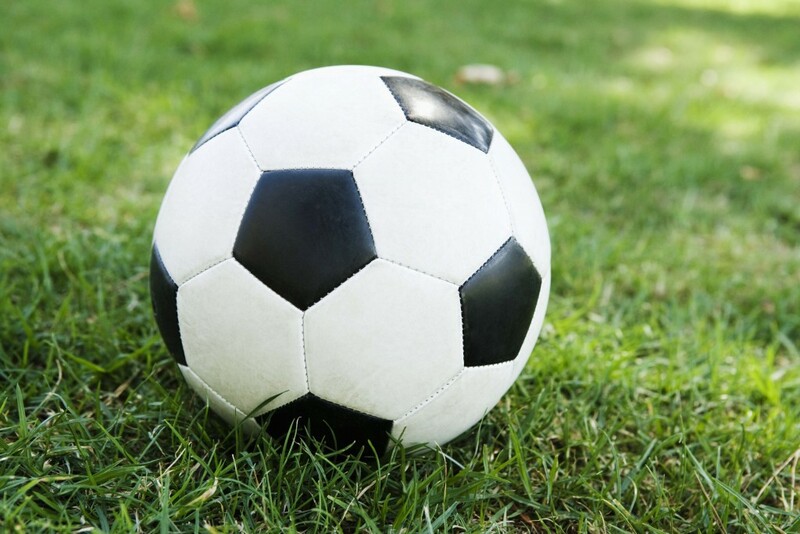 Registration for youth soccer is now CLOSED. 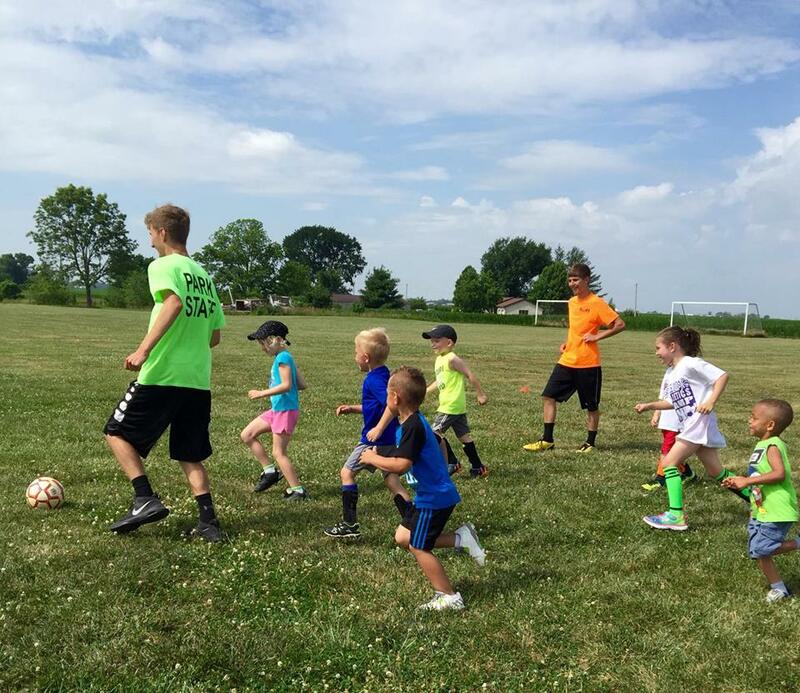 The Carlyle Parks Department is excited for all of the planned camps, programs and special events that will be offered in the Summer. They will serve a wide variety of ages and interests. Click below to see what fun opportunities we are offering for the summer of 2019. Registrations for summer camps must be completed online on the Blue Sombrero website. Contact the Park Director at 618-267-7686 or parkdirector@carlylelake.com with any questions.